Be like a Custard Apple looks hard outside, but very sweet from inside!! When autumn season starts we all eagerly wait for a fruit “sweet apple or custard apple” which only comes for 2 to 3 months. Sweet Apple or Custard Apple is a seasonal mouthwatering fruit which is proved so nutritional to our health. 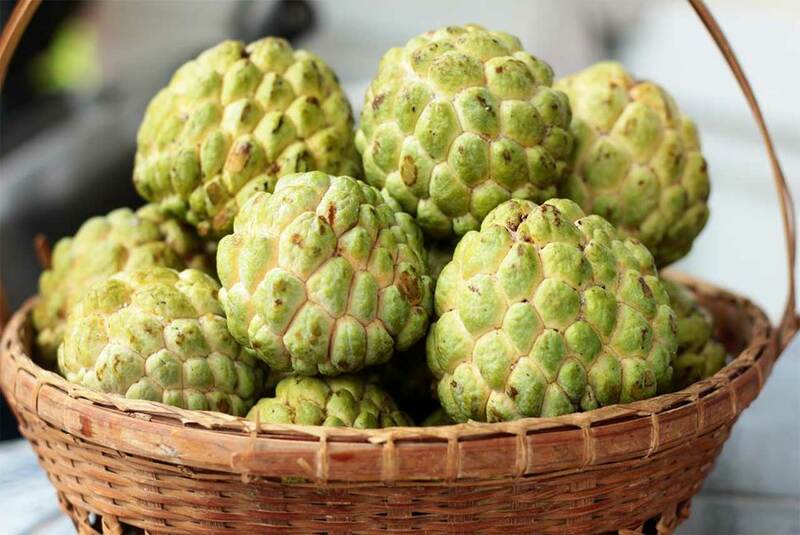 Sugar Apple has many names like Sweetsop, Custard Apple, Sharifa and Sitafal which we call in our local language. A pale green color fruit having white sweet taste inside with seeds and unique among all the fruits which you ate every day. I cannot exactly say that from where this fruit had come but it is a tropical and native fruit which grows in Americas as well as West Indies. Some Spanish traders brought to Asia where it got name “ate” and still known as Bengali ata and Nepalese ata in Bengal and Nepal.. After that, cultivation of this fruit started in India which came to be known as Custard Apple as the taste of this fruit is just like custard and it is know one of the most loveable and eatable fruit during the season. It is mainly flourishes in dry and hot climatic condition as it requires light soil and sloppy hills to grow.Custard Apple is raised from seeds to fruit in about 3-4 yrs.Flower comes from April to May and flourishes into fruit between August and November. There is one story behind the name of this fruit in India people say that during the Vanvas of Shri Ram and Sita. Sitaji loved this fruit so much that Shri ram kept the name of fruit as “Sitafal” that’s why local people in India called it as “Sitafal”. Custard apple is full of calcium and magnesium which makes are bone healthy and strong. It also helps to maintain are bones and as well as help us to increase our bone density. 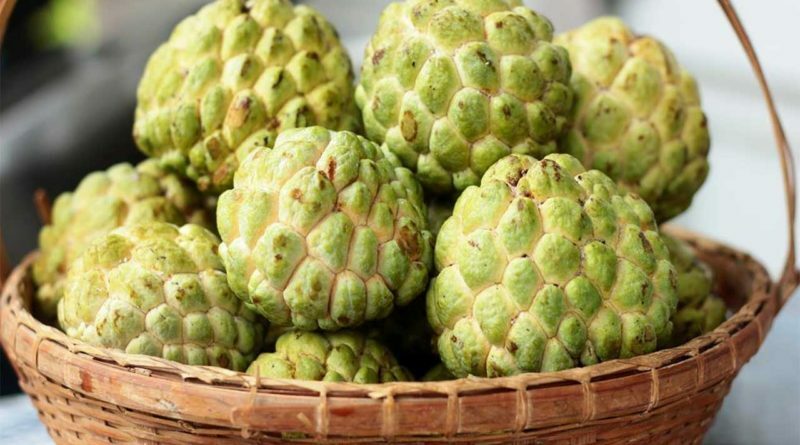 Custard Apple are very rich in vitamin B6 which helps in reducing the risk of developing Asthma and it is also helpful in preventing Asthmatic Attacks. As we know that sweet apple is rich vitamin B6 which is good for preventing the accumulation of homocysteine in our blood. As the high magnesium content in Sweet Apple also helpful in defending our heart attack and relax the muscles. Those who are diabetic must eat custard apple as they contain high amount of dietary fiber which is considered very effective as it helps to slow down the absorption of sugar level and reduces the risk of diabetes. If you want to control your Blood Pressure then you must eat custard apple as they are very good source of potassium and magnesium which keep your Blood level in control. Custard apples comes in market for very short duration, Lets have it as much as we can!!. Wow.. I didn’t know that it has so manu benefits but otherwise also I love custard apple and remember picking up the best one from the fruit seller. I had never heard of this fruit before reading this post therefor never tasted it. 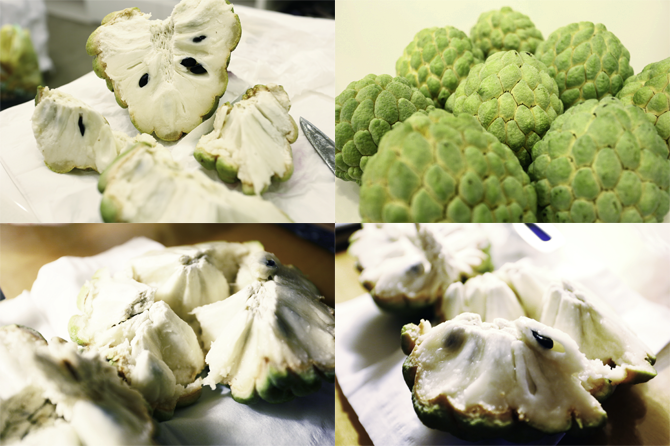 This post is super informative and I would give custard apple a go if I can find some! I love custard apple but it was never known to me that it has so much of medicinal property.. Thank you for this info.. ? I feel like I’ve been living under a rock, I’ve never seen this crazy looking fruit before! Now I’d love to try it though based on all the health benefits. Sadly I don’t think I’ll be able to buy anywhere where I live. I hope I get to try one one day! What a miraculous fruit it is, thank you for sharing the health benefits. I am glad that it works to control blood pressure levels, will recommend it to my friend. I had no idea that a custard apple has so much benefits! I’m just used to eating since it’s pretty abundant in my homeland. It’s so nice to learn more about it. It’s definitely one of my favorite fruits! I really love custard apple. But I did not know about the health benefits of it. Glad you shared this kind of information. We have a custard apple tree. Locals have been calling it differently though in Hindi and some were saying sitafal is something else. I like the creamy taste and it reminds me sometimes of cherimoya and a bit of soursop. Generally speaking I think there has been quite a huge confusion between these fruits in English and in Hindi and the itnernet has not been very helpful in the past 5 years. Cherimoya, Custard apple and sugar apple. 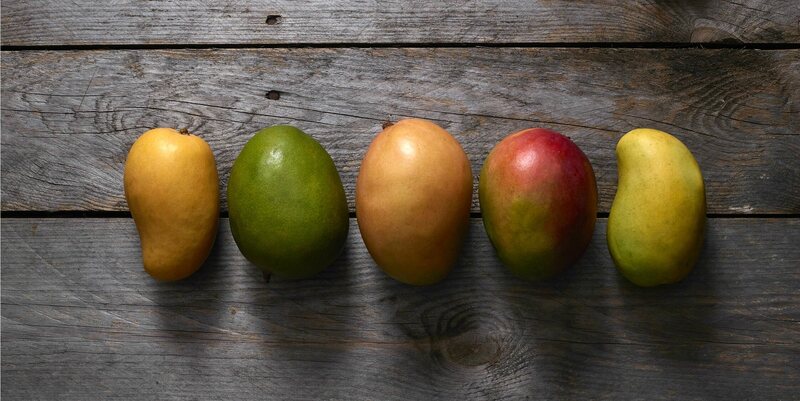 However, at least we get to know through shared knowledge about these fruits, no? Wow so amazing Custard Apple! Good to know that lot of health benefits can be found in this fruit. I need to have many Custard Apple in our kitchen from now on. I have never heard of a Custard Apple before. It sounds like a great fruit and I will have to look into where I can find it. Thanks for sharing the information. Awesome, i haven’t heard an apple such this one but i wish i can have one of these apples one day. These look amazing! I’m going to have to try them soon! I enjoyed reading about the health benefits of eating custard apples! I personally love to eat this fruit! When i was small I used to eat sweet Apple a lot…. I still remember its taste! Very informative. 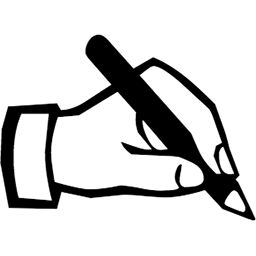 There are custard apple trees in my neighbour’s house, need to pluck and eat after reading your article. Wow! So interesting. I’ve never heard of this fruit before, now I am curious to try. I’ve never heard of this fruit, I’m gonna have to search for it now, thanks for sharing. This is a very interesting looking fruit, I’ll have to try if I come across it. wow, I have never heard of this fruit before. Super interesting. I will have to make sure to try it if I ever see it. Good to know! I’ll have to try it sometime! Thanks for sharing the benefits of this fruit. I will try some from the market. 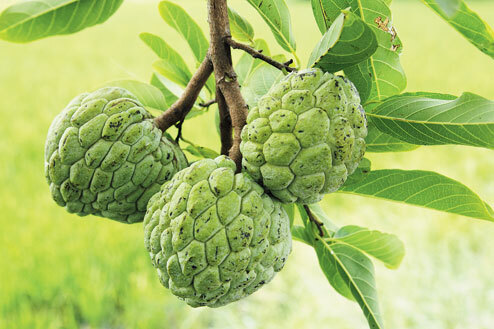 I love custard apple but I was never known about medicinal property of It…. thanks for this info…..
Keep going and keep doing like this ….. I have nevr heard of this fruit before, so t is time to taste it soon, especially if it is so healthy. Thank you! I like the taste of custard apple and its rich calcium content and many other benefits makes it a must have fruit.